The Corner House restaurant in Minster has opened its doors to different kind of guest. The award-winning restaurant now welcomes well-behaved dogs to the top tier of its restaurant during lunch. 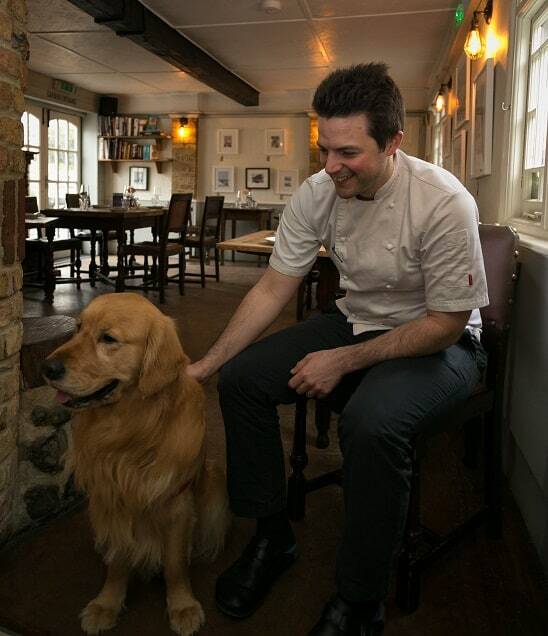 From this month, diners can relax knowing their furry companions are safe and happy as they enjoy seasonal local food cooked by The Corner House’s team. 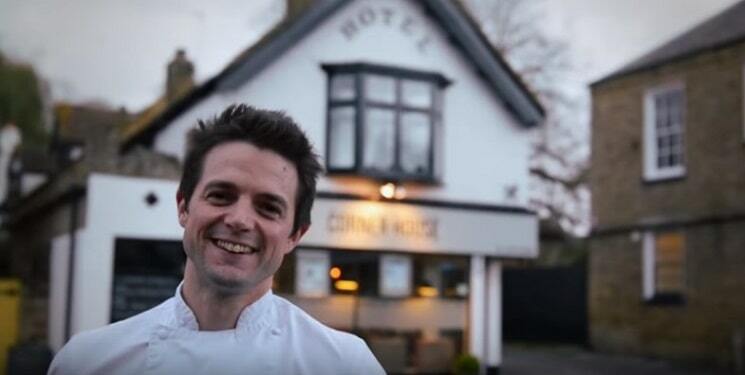 Chef and owner Matt Sworder comes from a dog-loving family but has not previously allowed dogs into the restaurant to avoid upsetting other diners. However, with dogs now the most popular pet in the UK and with Kent being a favourite destination for dog lovers and walkers, the team decided to give it a go. Matt said: “We have long been a nation of dog lovers but in recent years there has been a shift towards dogs becoming more like companions than pets. 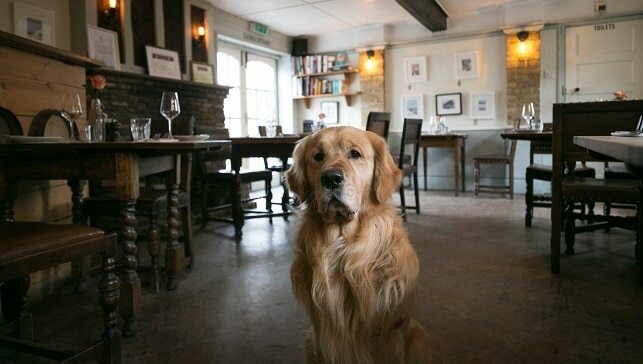 The Corner House Minster welcomes well behaved dogs into the restaurant at lunch but does request that diners give notice at the time of booking to ensure their table is in the dog friendly section. Those with dogs who wish to extend their stay can also book accommodation in the nearby Durlock Lodge, which is owned by Matt’s parents David and Nicky. It’s lucky for the dogs it isn’t a Chinese restaurant!